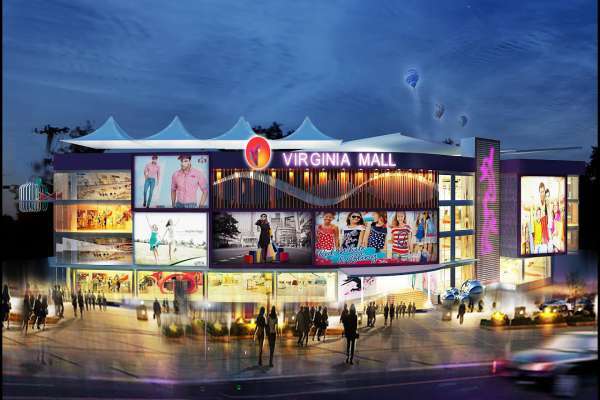 Virginia Developers aims at creating and establishing world-class retail and recreation spaces in various cities across the country. These destinations work at providing a thrilling, exciting and fulfilling shopping, leisure and entertainment experience. Virginia comprises of a large team of dedicated personnel who aim at taking it to great heights of achievement.